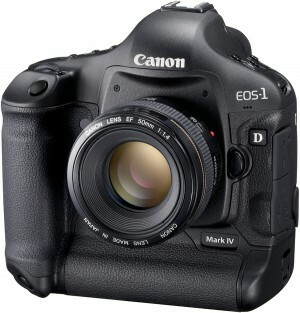 The Canon EOS1D mk iv has arrived, or at least the press release has. Whilst there seems to be some things worthy of praise, (assuming that it works as advertised) firstly the new high ISO settings, enabling native shooting up to 12,800 and expanded shooting all the way to an impressive 102,400ISO. I like the AF revisions and the new preview screen technology, but why-oh-why are they persisting with one CF Card slot and one SD slot, please lets have a pair of either CF or SD cards. Looks a nice upgrade, not so nice price increase. Though I expect that’ll return to a normal level once the initial batches sell. Maybe some MKIII bargains might turn up soon as well.